This wrongheaded approach should be abandoned. Seattle Public Schools officials apparently have concluded that the additional $76 million a year the state is providing is not nearly enough to pay for the costs of basic education. Their levy proposal, which might be on February’s ballot, would provide nearly $140 million more a year in revenues than the state’s new law allows. This debate comes mere months after the Legislature completed a court-mandated overhaul of state education funding. The Supreme Court ordered the state to assume all of the costs of basic education and stop relying on locally raised levies to cover the cost. Since the 2012 ruling, lawmakers have plowed billions into basic education. But, of the Seattle district’s total $140 million in excessive revenue it is considering, only about $60 million would be needed for special education. The rest would be targeted possibly for such things as additional counselors, school nurses, and on attendance and parent-engagement work. As the state rightly assumes more of the cost of school funding, state property taxes have gone up this year ­— with the intention that local school levies would go down starting in 2019. Limited local levies are permitted for extras that are not part of the state’s definition of basic education. The Seattle district’s proposal is dishonest. For 2019, the proposed levy rate would be at the state-approved level 57 cents per $1,000 of a home’s assessed value. For 2020, the rate would be much higher, ignoring the state limit — $1.05 per $1,000 in assessed value. 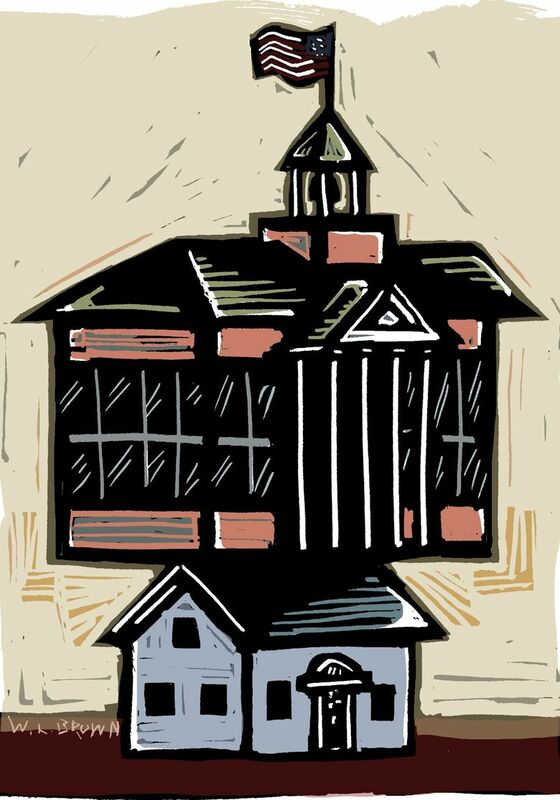 The school district cannot actually collect that extra money unless the Legislature bows to pressure and blows up its new school-funding system. Don’t forget, also likely on the February ballot is a capital levy that would add another 16 cents per $1,000, over current rates, to pay for scheduled building repairs, seismic upgrades, security improvements and replacement of some of the oldest district schools. Altogether, on a median-priced home valued at about $650,000, if Seattle approves both, homeowners would pay $1,307 in local school property taxes in 2018, $910 in 2019 and $1,320 in 2020. Not so fast. During interviews with the editorial board, many incumbent lawmakers and challengers said the Legislature should wait to see how the new system works before allowing local taxes to creep back up.